MogoBlog MogoLicious Tasty Tip of the Day: If greed is a sin, this spectacular and generous recipe will take you to heaven! The creaminess of banana and milk froth blend delicately with the grilled notes of the Grand Cru Espresso and crunchy biscuit to offer a diabolically exquisite experience! 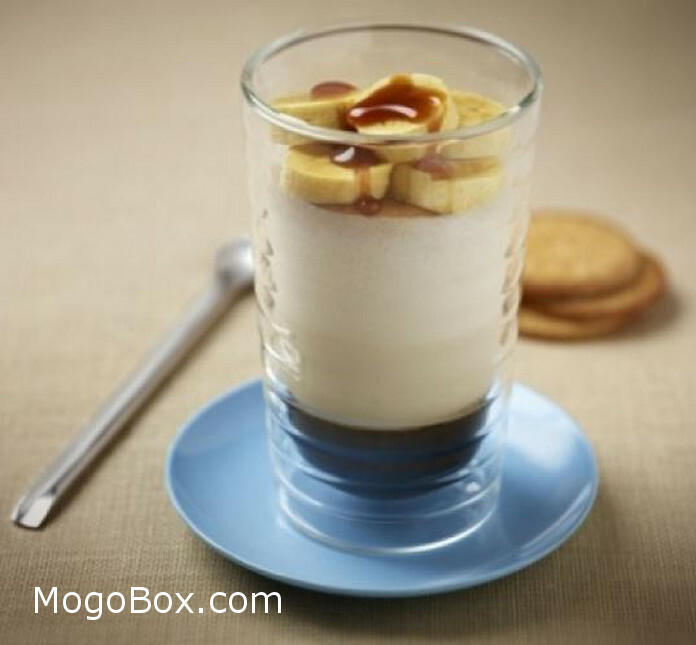 This entry was posted in MogoBlog, MogoLicious and tagged Banana, Brown Sugar, Caramel Dessert Topping, Coffee, Milk, Tea Biscuit.